Planting tulips is an easy and extremely rewarding fall project. Tulips produce some of the most beautiful flowers as soon as spring hits. They are one of the first flowers to bloom in early spring and will add the first splash of color to your home. 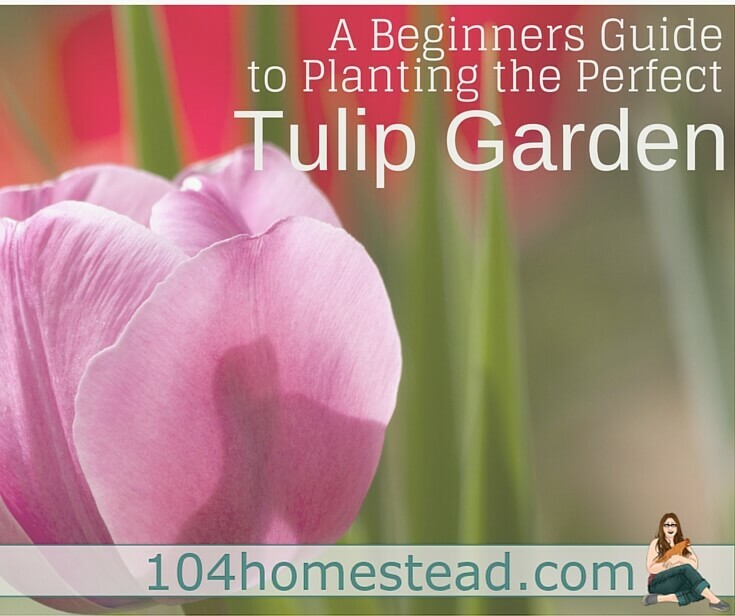 Tulips are also one of the easiest flowers to grow in your garden. Plant the bulb in fall and leave it alone to find great flowers in the spring. This guide gives you a few easy things you can do to help improve the quality of your flowers without too much additional effort. Find a good spot to plant your tulips where they will get plenty of light and in well-draining soil. If you plant Tulips in clay or other soils that retain water, they tend to rot because of a lack of air. Mix in some sand or other arrogates to improve the drainage of your soil. Dig a hole in accordance with the directions provided with the tulips. Larger bulbs need to be planted deeper than some of the smaller varieties, so ensure that you pay attention to the depth. 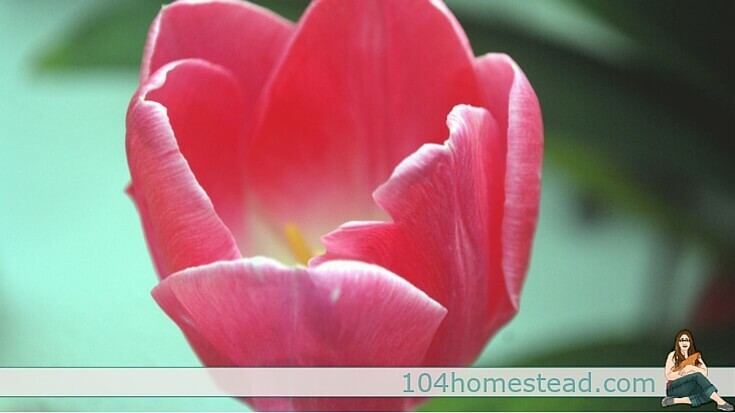 Place the tulip bulb in the hole with the tip facing upwards. This will give your bulb the greatest success rate possible because the tulip will not have to re-orient itself after sprouting. After you plant the tulip, cover the area with a layer of mulch to help fight the weeds. Mulch does not allow the weed seeds the sunlight and water they need to sprout. This is a great way to prevent weeds from growing instead of fighting them after they have dug in. An application of a good bulb fertilizer before the first watering will also go a long way. This will give the tulips a nutrient boost to help them get ready for the winter and save for spring-flowering. Tulips are one of the first flowers to bloom in early spring and will add the first splash of color to your garden. Tulips will break through the ground in early spring and be one of the first things to bloom. They will stay in bloom for about two weeks before they start to wilt. When you notice that they are wilting, cut the flowers off the stem. This will prevent the petals from causing fungus problems. Trimming the flowers off will also stop the tulip from spending any energy on producing seeds. This focuses all leftover energy to expanding to a second bulb underground, which will help ensure that your flower bed grows in size year after year. After your tulips have wilted and turned yellow, you can mow them if you wish. They are already done providing energy to the process of producing another bulb and will just rot over time at this point. If you live in a climate that does not provide a cold season for tulips to go dormant, you will need to dig them up in the fall. Dig them up and store them somewhere that will force them to go dormant for at least a month. You can also dig them up in early fall if you want to relocate them or spread them out. Just dig them up, move them, and then fertilize to help them get over the shock of being in a new location. 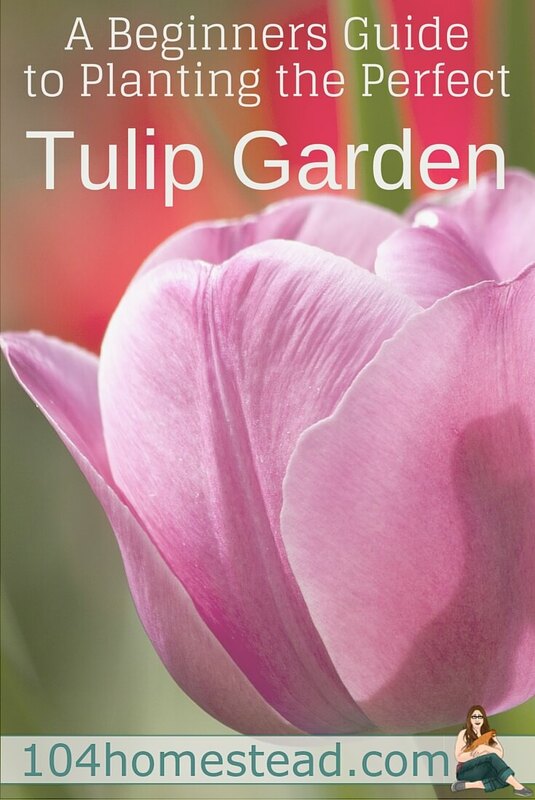 My favorite flower is tulips, your article gives me inspiration to grow tulips right in my garden. Good article, thank you very much. Could you recommend another flower that is nice combination with the tulip. I live in wa. Another flower that I like are hyacinths. Do you think they would be a nice choice to combine with tulips in a flower bed. Hyacinths would be beautiful. I have a few of those as well as crocuses and daffodils that arrive before my self-seeding annuals take over for the summer. I would like to share a good tips about tulip bulbs here. I have to say that tulip is one of the best and early spring flower bulbs that is available in variety of colors and forms. Tulips grow well in sandy type of soil because of they provides good drainage that is essential for good flowering. Hi! i am happy for the information you shared! thank you so much! God bless you and make you strong for the life! Tulips are so lovely! Thanks for the tutorial! I am more of a vegetable guy but even I think tulips are one of those awesome looking flowers that ad such beauty to anyone’s garden or yard area. Thanks for the tips. Beautiful photo of one of my favorite flowers! Every year I think I’ll plant some tulips, then I never get around to it. I’m inspired now though! I’m so glad you’re inspired 🙂 Tulips, crocus and these things that look like tiny lupines I planted forever ago are my spring favorites. They are a nice colorful reward for surviving another harsh Maine winter.